Some games are made not as enjoyment, but to express an experience. And RIOT is one of those. How does it fare for your kids? Let’s have a look at this civil unrest. As this is a riot simulator, violence can break out depending on how the tides of the protests turn. Shouts can turn to fights, fights can turn to beatings, beatings can turn into Molotov cocktails being thrown, and things can escalate further. 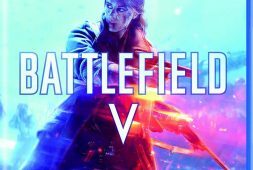 The game’s pixelated graphics don’t make this as graphic, but things can still get pretty brutal, with bloodstains of killed rioters shot by tanks and the like. Words like s**t and f**k make an appearance in this game. A background theme of RIOT, I’d argue. Though its main focus is on the historical conflicts. I was happy to find a good amount of sound options in RIOT, but was disappointed at the lack of accessibility options. The text is very small in this game, and there’s no way to adjust the size, which cause me to squint at the screen for most of the my playthrough. And there’s no way to change the game’s controls. 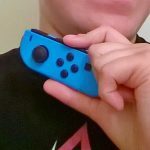 I also must mention the game’s Switch port, where I played RIOT—it was was surprisingly lacking. Playing in handheld mode was nearly impossible because of how small the people are (with no way to zoom in on the tiny crowd either), and it made my eyes start to hurt after a few minutes. Of course, plugging your Switch into the television fixes this, but it’s disappointing how RIOT’s Switch port disregards one of the main selling points of the Switch: bringing games on the go. Which would be excellent for a game like this, if it wasn’t so hard to see. RIOT is a very different experience from most game’s I’ve played, and I can see it being used in the classroom. Teachers who want to give their students a way to engage with their curriculum should definitely give this a look. I’ve also never played a game that felt like I was moving an actual mass of people before. But controlling each individual group of rioters/police felt organic and natural—in those moments, I forgot I was playing a simulation. 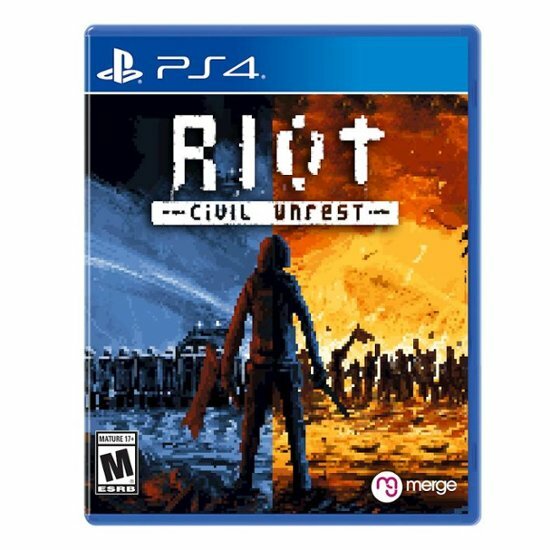 There’s also a two-player mode where one player is the rioters, and the other is the police, which can add an interesting layer to the conflicts. If you’re thinking about getting this for your child, consider playing sessions with them where you each take one side, and then discussing the experience afterward. You have to be a very specific kind of child to like RIOT. It’s not a game I’d personally classify as fun, and I view it more as an educational tool than a game. If your kid likes simulator games or real-time-strategy titles, and is interested in learning more about political issues in the world, they might want to give this game a look. 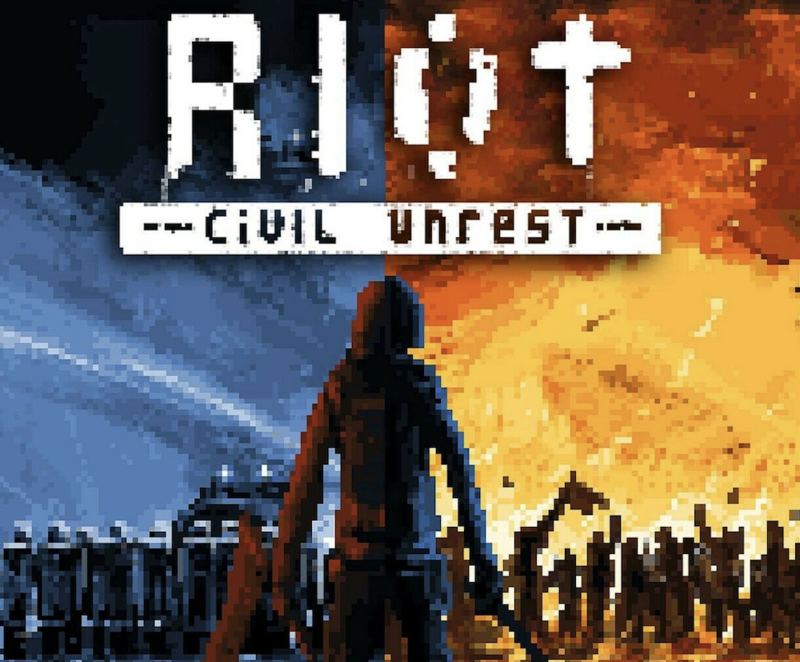 In a lot of ways, I greatly admire Leonard Menchiari, creator of RIOT: Civil Unrest. After personally going to and being beaten in riots, he left his job at Valve to crowdfund RIOT: Civil Unrest, and got more than double the original funding goal. He and his team then worked on the game for years, developing it in Steam’s Early Access program, until the final version was finally ready to be shown. 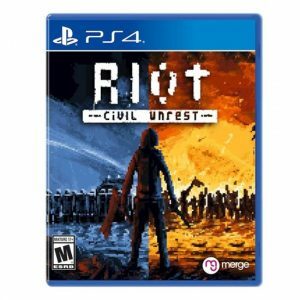 I think reviewer Jessica Conditt said it best when she called RIOT, “an indie documentary game.” But RIOT is more an educational film that you happen to have controls of and has less input than a traditional “game” of its caliber. And while that’s not necessarily a bad thing, I wish it was something that had been clear in the game before I started playing. Because I went in with a very different perception my first time through, and I came out frustrated. It’s a game about people, in their slow, specific, rebellious ways. And sometimes that’s annoying and unsatisfying, because the people in this game are slow and hesitant, unlike video game actors who are quick and responsive. But it’s human, and that, in many ways, is a thing of beauty. Though that doesn’t mean it’s fun. If I had to recommend a specific version of this game, I’d say go for the PC version on Steam. It comes with Steam Workshop support, which allows players to create and share their own riot scenarios. Especially for a game whose goal is education, that’s the best version to learn new things from players. RIOT might not be for everyone, but I’d encourage you to see if it’s for you. At the very least, you’ll learn something about the political conflicts in our world.